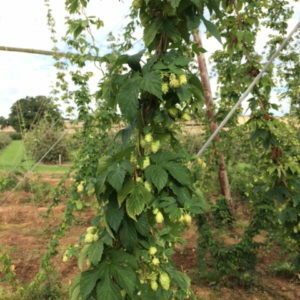 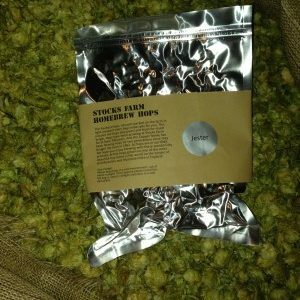 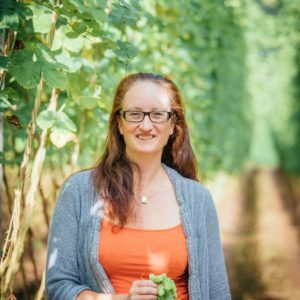 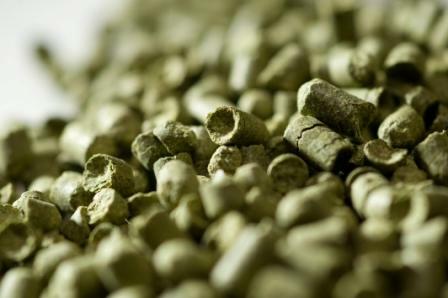 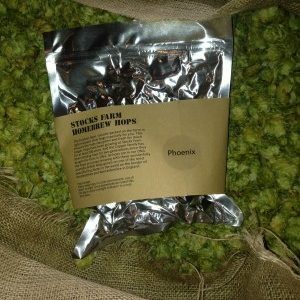 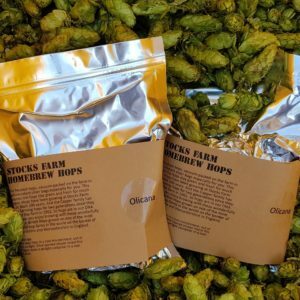 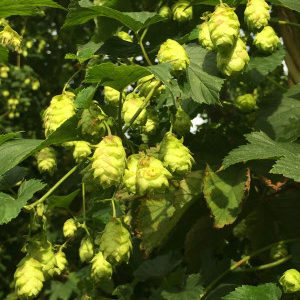 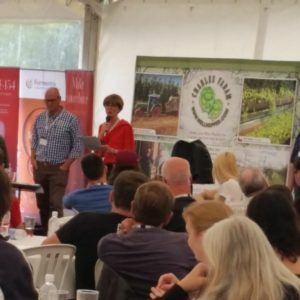 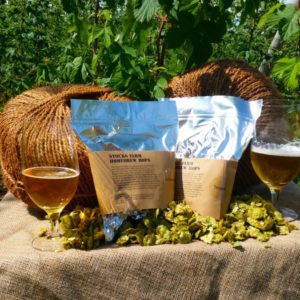 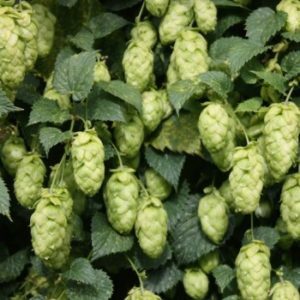 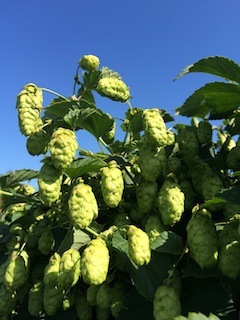 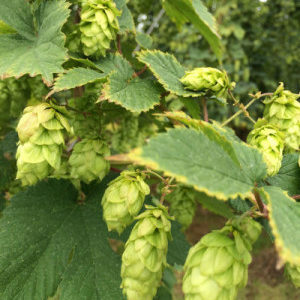 Target is a robust hop with an excellent intense aroma, well regarded as an aroma hop for late hopping or dry hopping and used effectively as a bittering hop too. 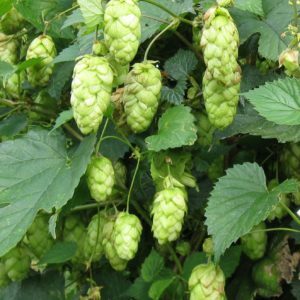 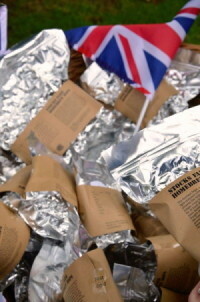 It has wonderful aromas of sage, pine and citrus and is well regarded by master and craft brewers in the USA and UK. 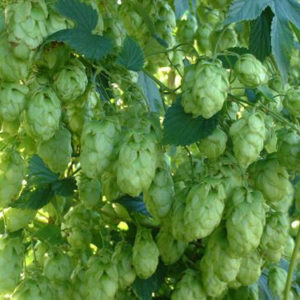 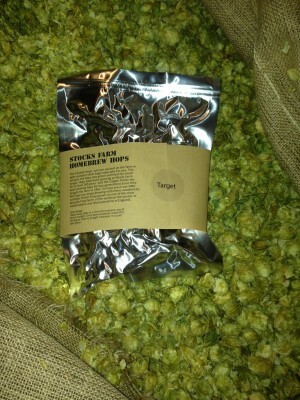 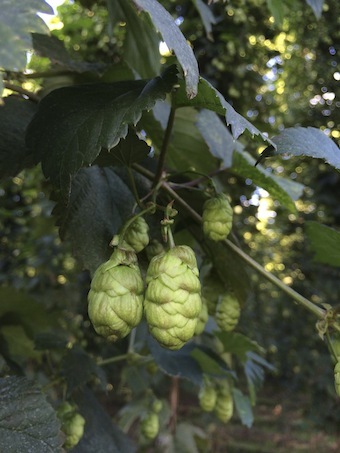 Target is a cousin of Challenger and has developed to become a widely grown and established English Hop variety. 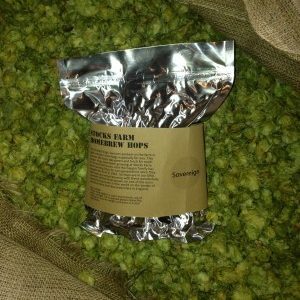 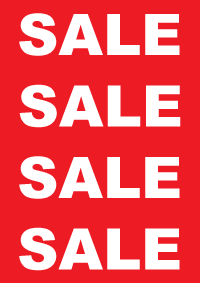 Target has excellent, intense aromas of sage, citrus and a spicy undertone in flavour.